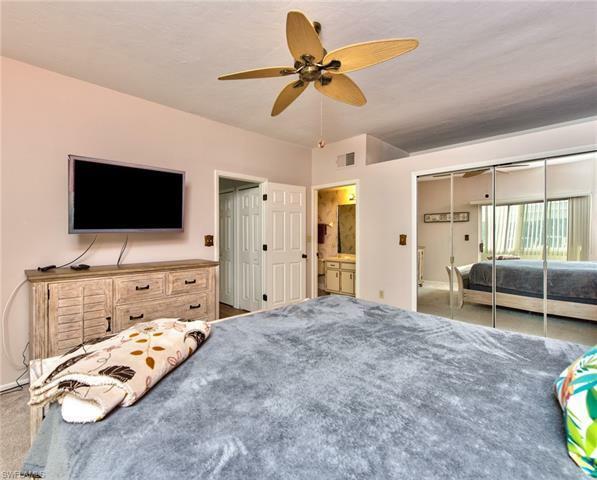 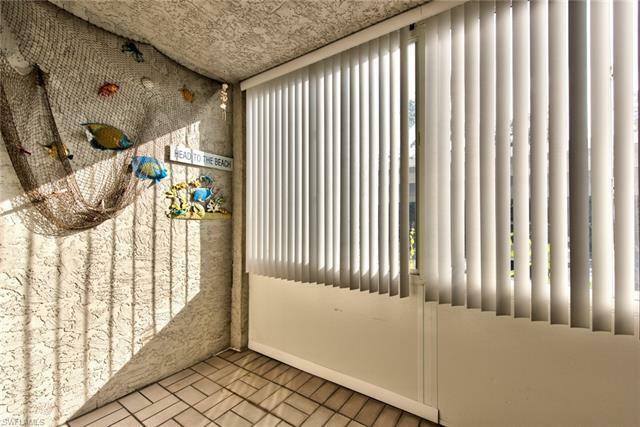 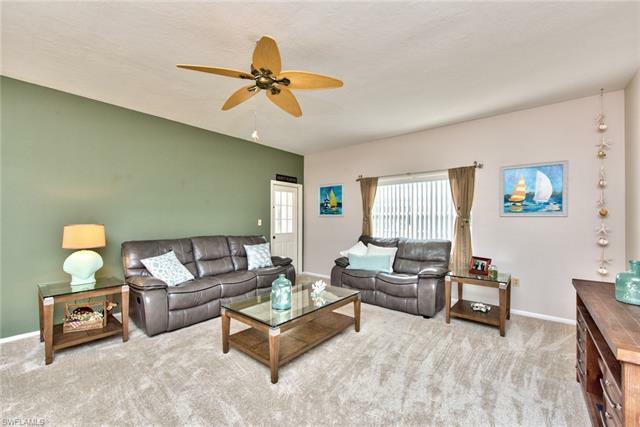 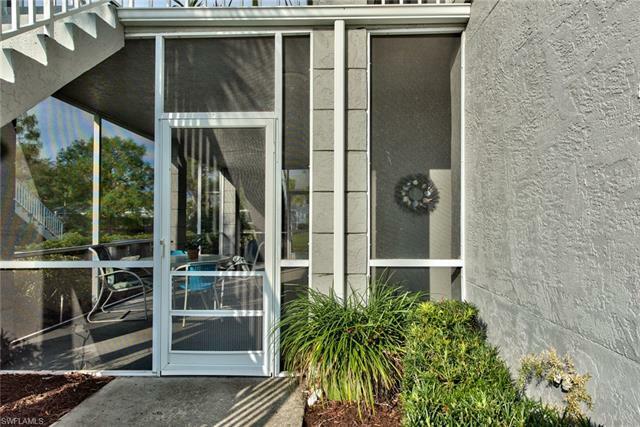 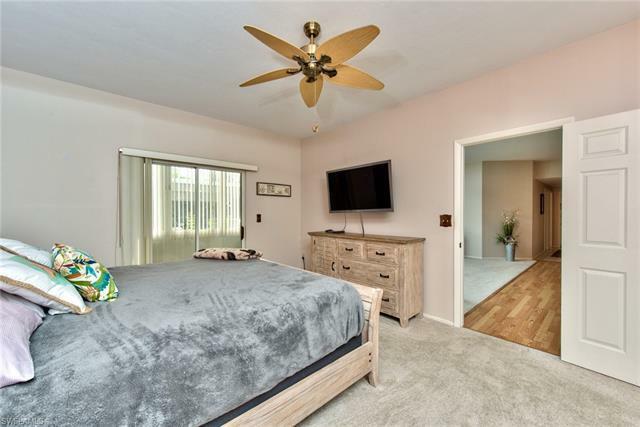 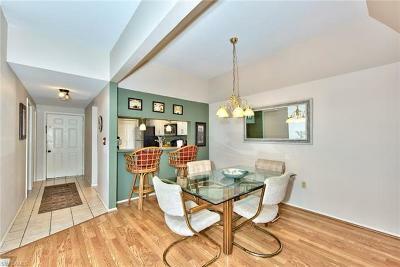 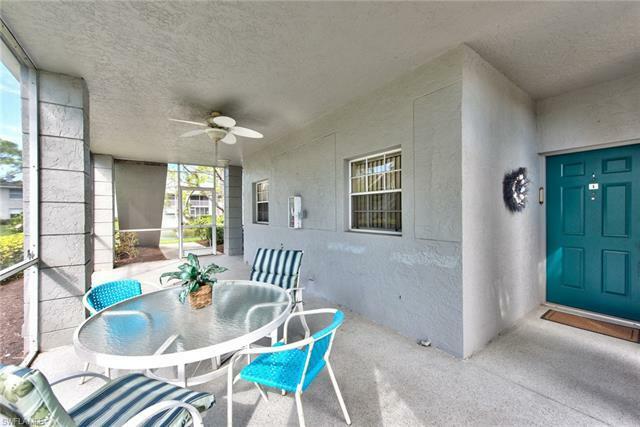 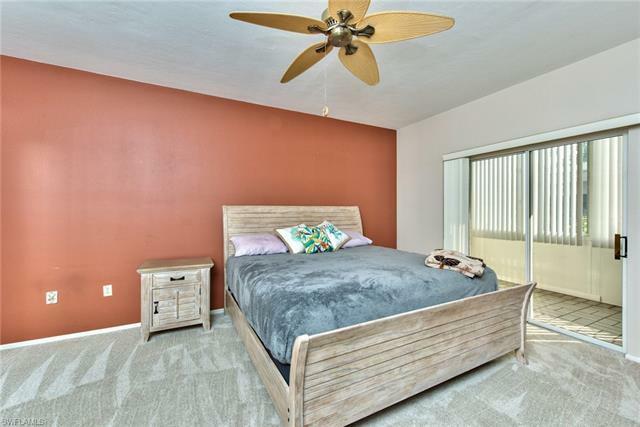 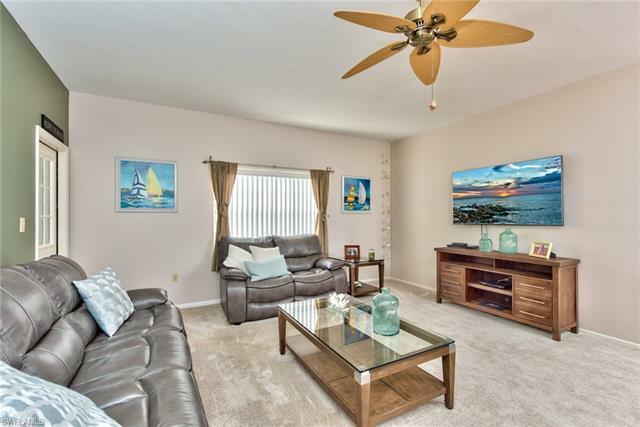 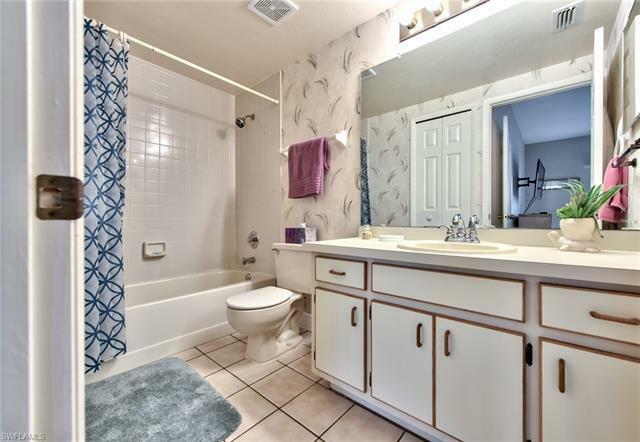 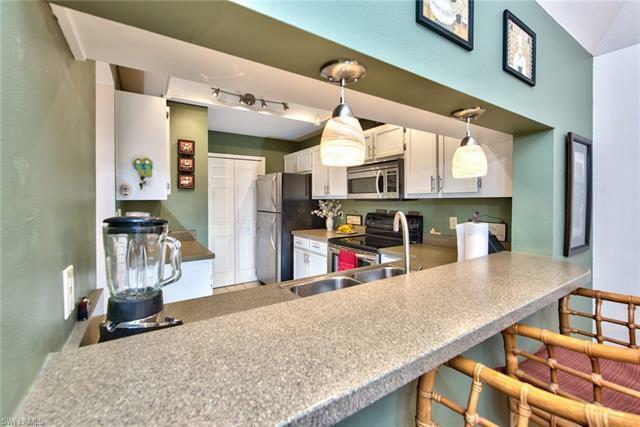 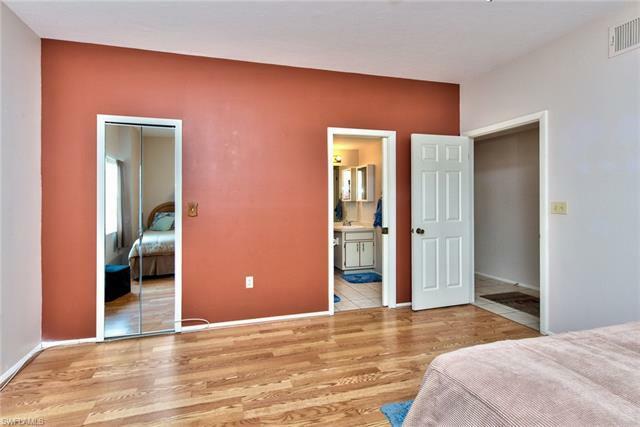 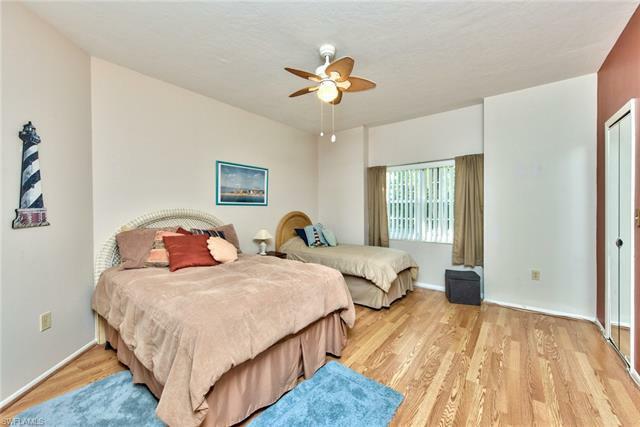 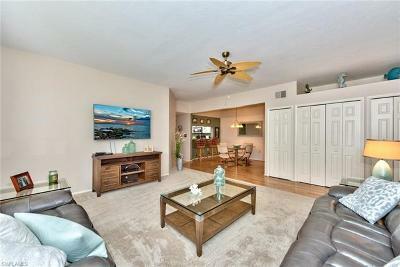 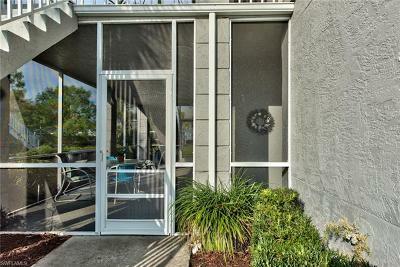 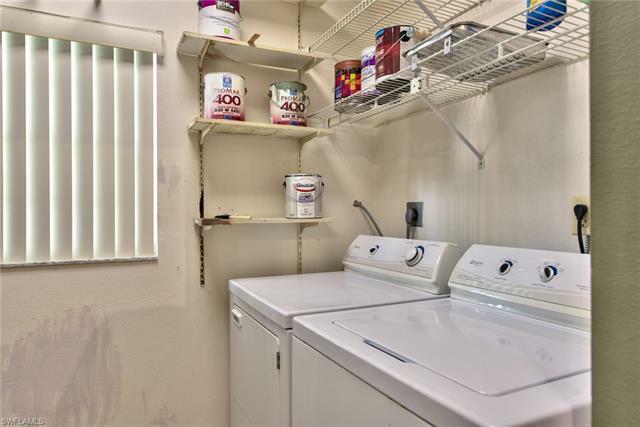 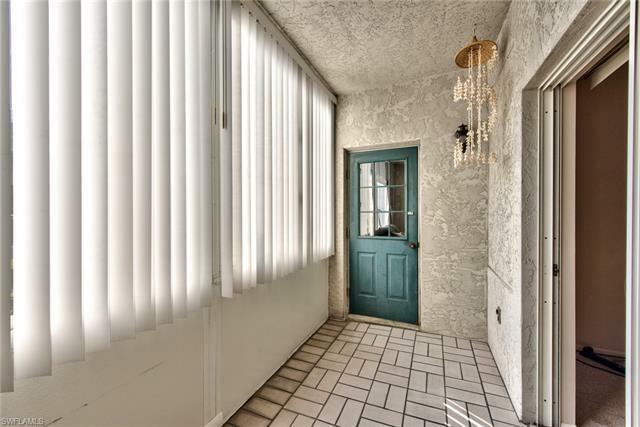 Spectacular 2-bed, 2-bath condo in Summerlin Trace with a carport located directly across from the back entrance to Lakes Park and all it has to offer. 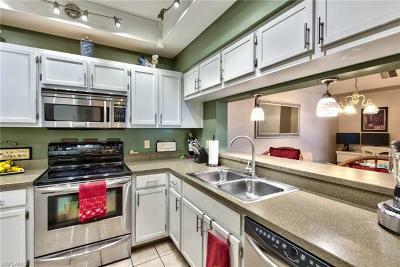 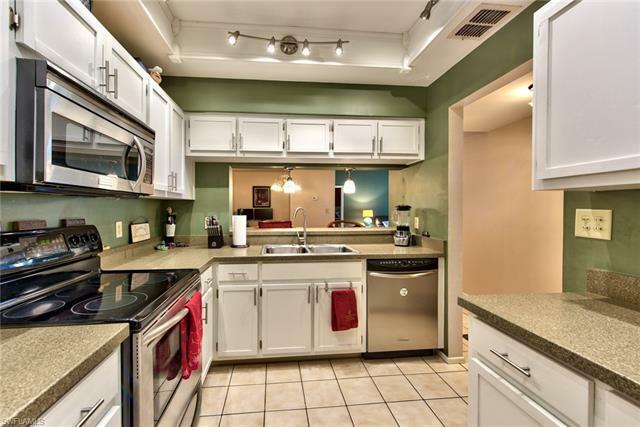 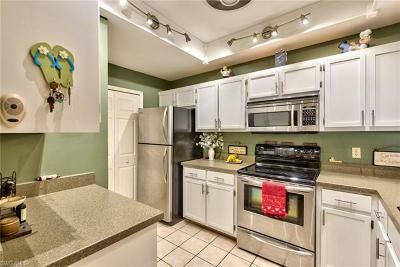 Updated kitchen with stainless steel appliances, white cabinets, and contemporary light fixtures. 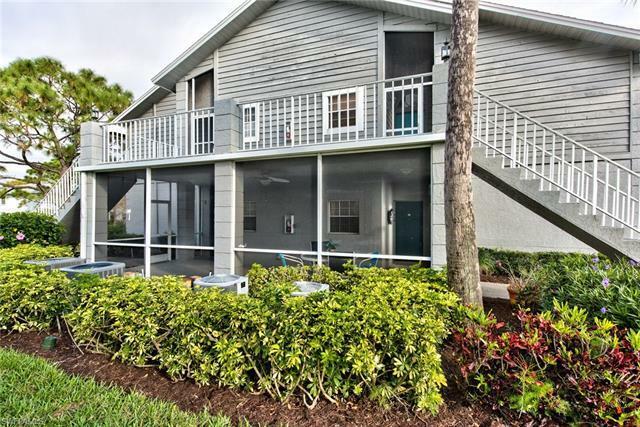 Great outdoor living area under cover with your front-entry lanai and a stunning lake view from the back. 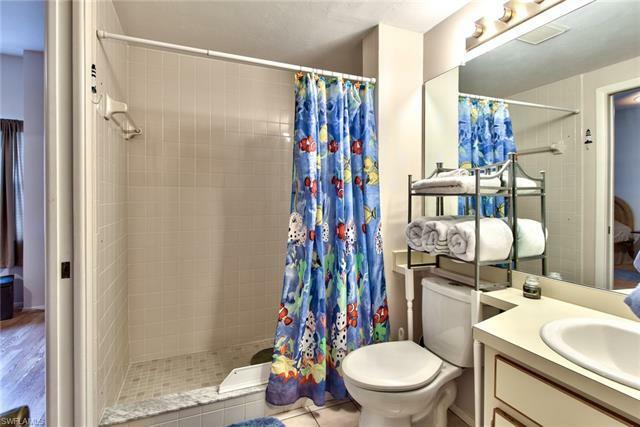 Two sizeable bedrooms, each with its own private bathroom and generous, open living and dining spaces. 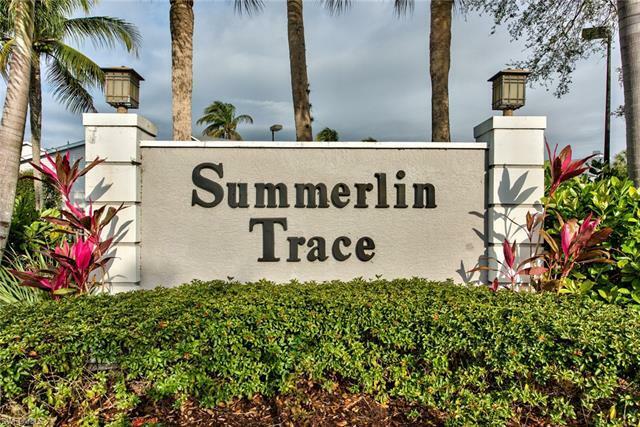 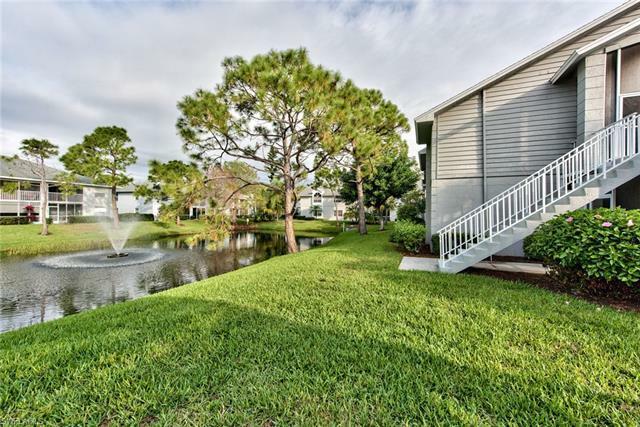 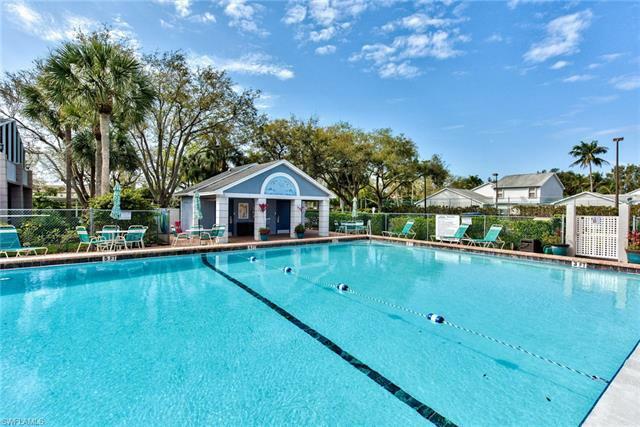 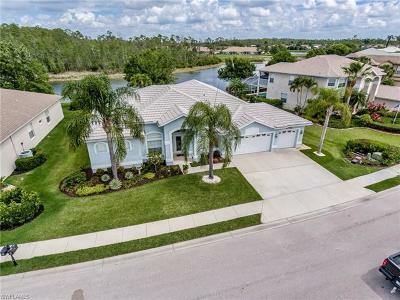 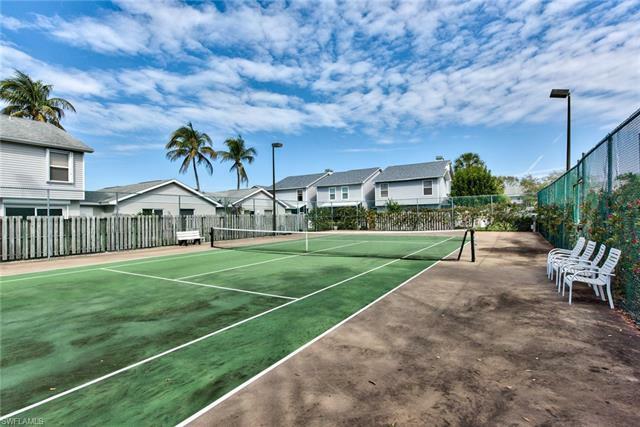 In addition to its proximity to Lakes Park, Sanibel Island, Fort Myers Beach and so much more, Summerlin Trace also offers a beautiful community pool and tennis court. 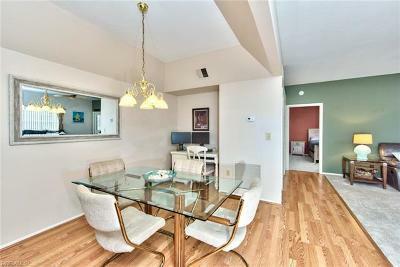 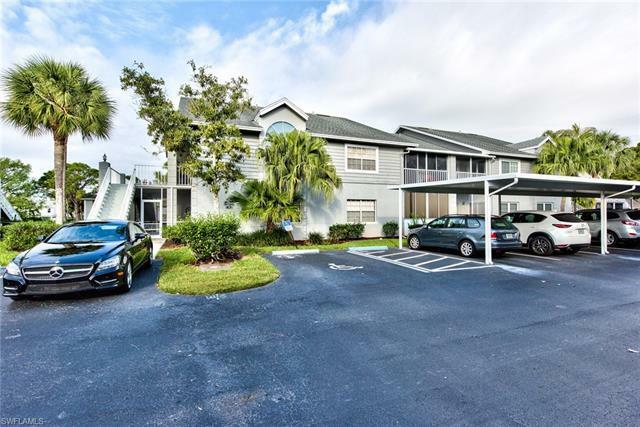 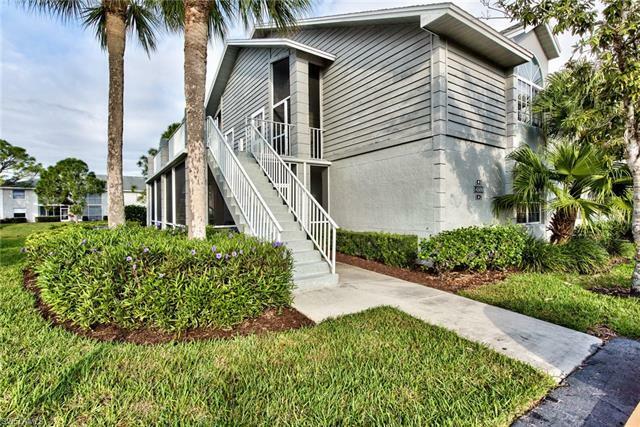 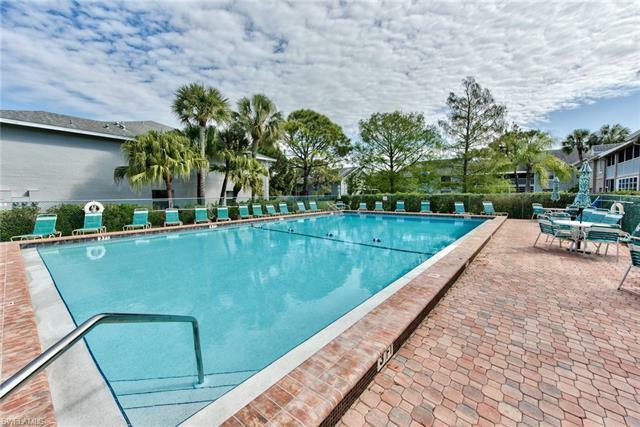 Whether you are planning to live in the condo full time, seasonally or perhaps an investment, this condo and it's location has it all.